We are thrilled to introduce young Ridge. 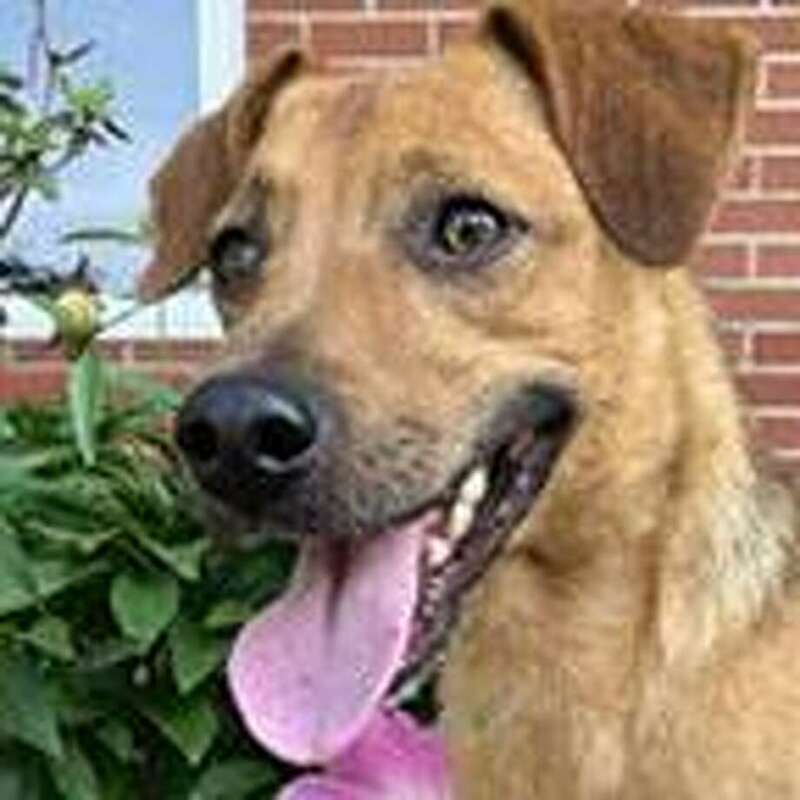 Ridge is a small mixed-breed dog, about 25 pounds and eight months old. He is very cuddly and social. He loves being around all people, and is also a big fan of other dogs! He will play with dogs large and small, and tolerates all play styles, though he particularly loves to play chase. He is one speedy boy. We would love to send him home with a family with active children over the age of 10, and or a dog companion to keep him company and keep him happy. Visit him at the Westport Adoption Center, 455 Post Road East, Westport or call 203-227-4137.